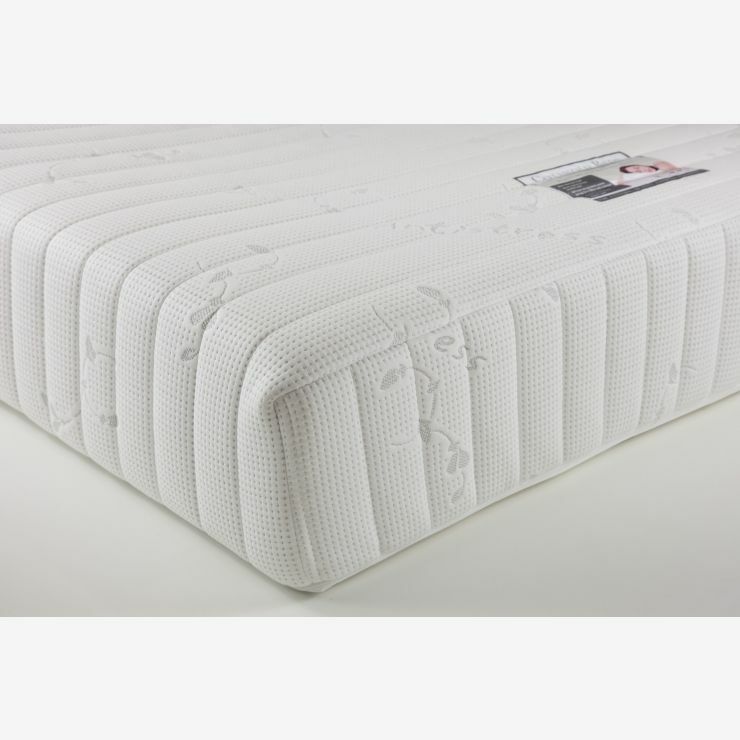 Our popular Posture Pocket Plus supportive super king-size mattress is constructed using 600 pocket springs with a high quality foam surround, for excellent support across the whole surface. 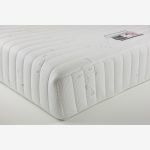 For added comfort, a 30mm memory foam layer has been added to give individual contoured comfort. This all adds up to comfort and support, and no ‘roll together’ or weakening at the edge of the mattresses. 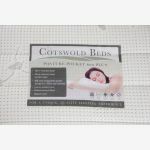 The knitted inner cover lets the comfort foam move into shape, and the luxury outer quilted cover aids cooling by allowing air to circulate over the mattress. The Posture Pocket Plus range complements our full range of hardwood bed frames, so be sure to have a look to find your dream bedroom.